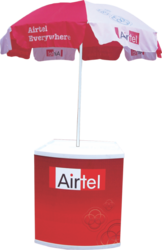 Manufacturer of a wide range of products which include promotional umbrella and promo umbrella. 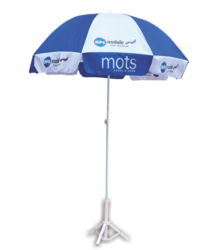 Promotional umbrellas are some of the best advertising products, effective for promoting your product or service and reaching out to a wider target market. In fact, many companies choose promotional umbrellas over many other promotional products, due to their utility, usefulness and cost. We are offering Promo Umbrella to our client.